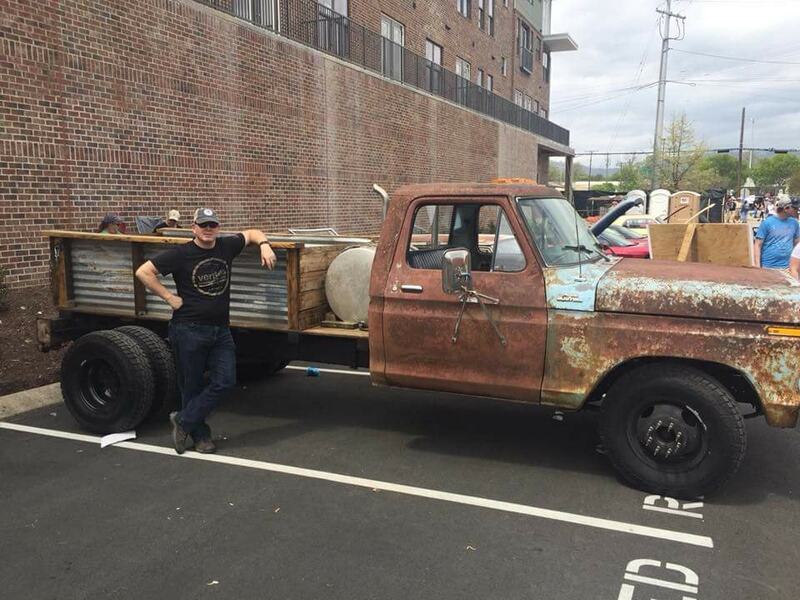 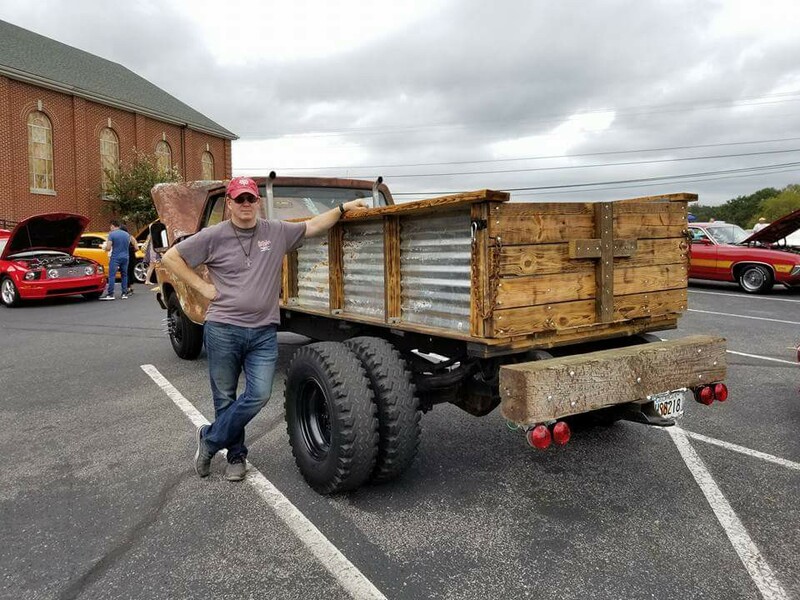 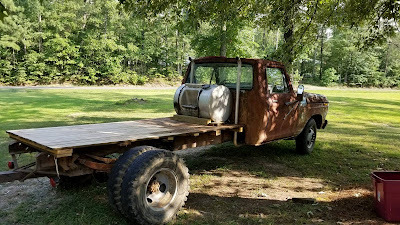 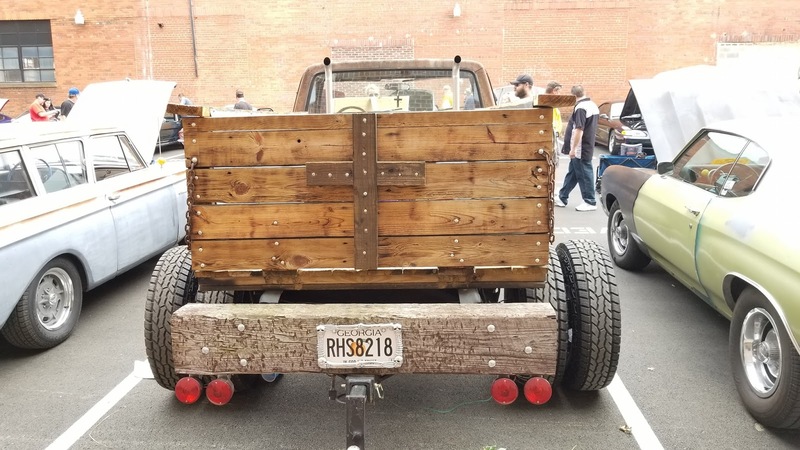 The custom truck bed was made from reclaimed wood, metal roofing, and other recycled building materials. 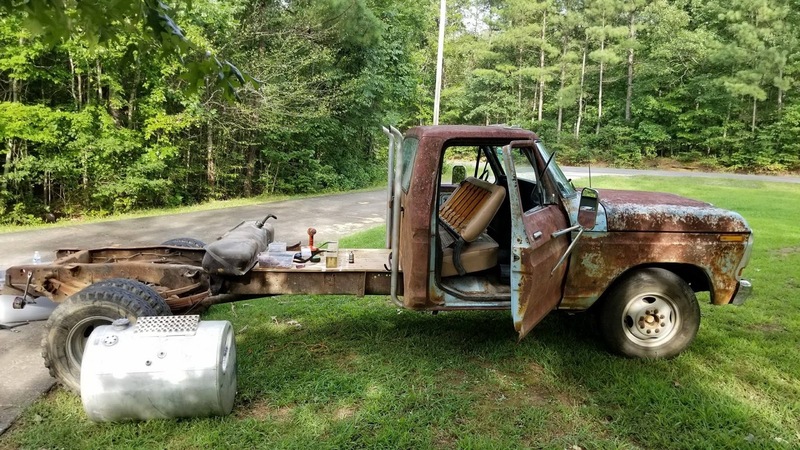 The gas tank is from an old dump truck. 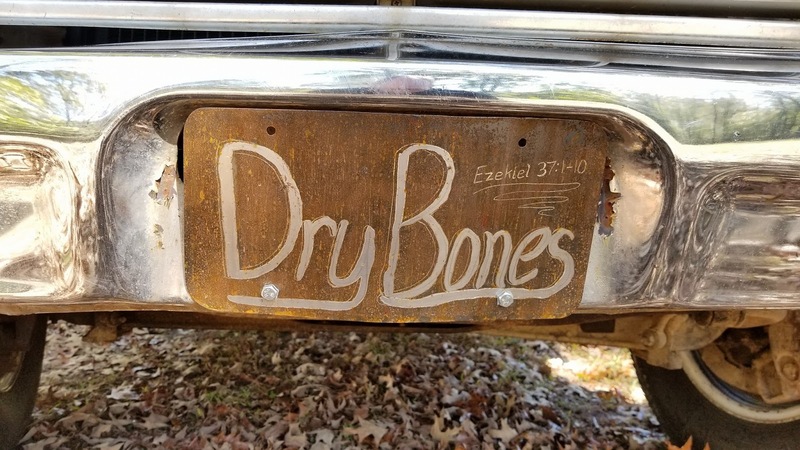 The paint job was done by God and the elements. down the highway to the local hardware store, running errands, or helping a neighbor move furniture. 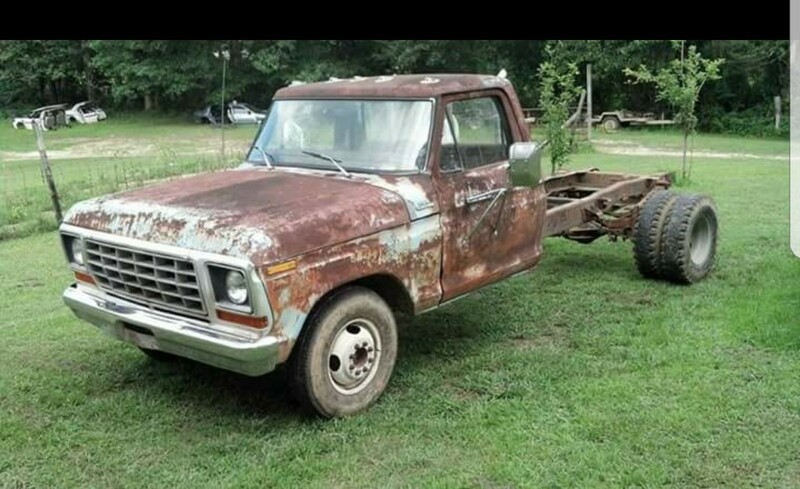 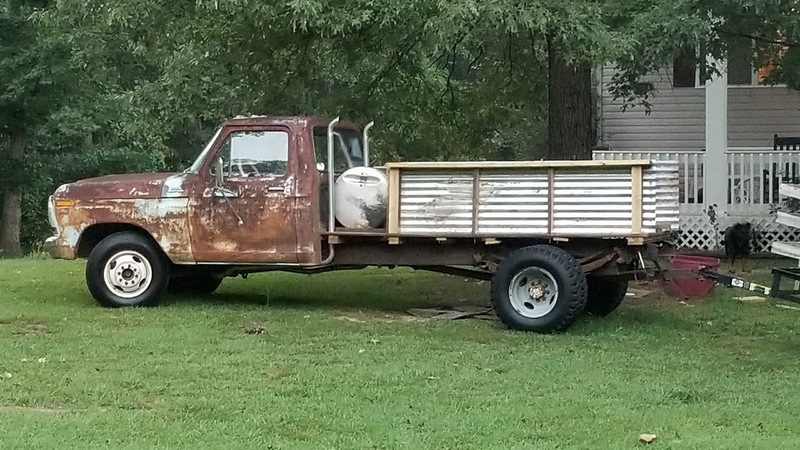 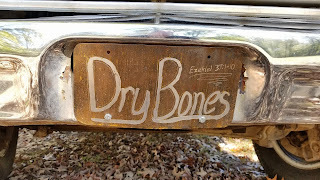 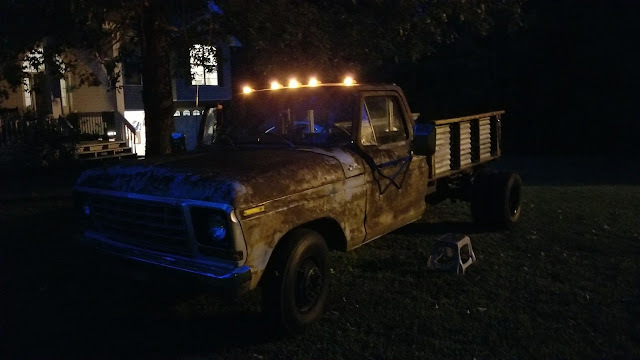 Dry Bones is still a work in progress, as are we all, but God has plans and an important purpose for this ole’ truck. 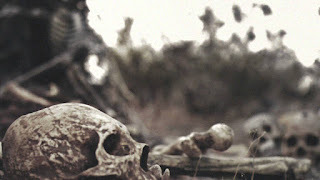 that make you stand out as His beautiful creation.